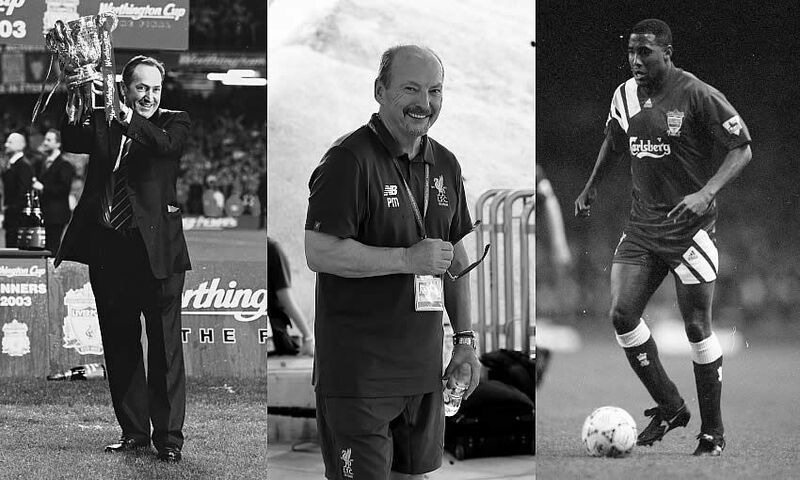 Join us at the LFC Foundation's Leaders in London VIP Fundraising Dinner with very special guests Gérard Houllier, John Barnes and Peter Moore, CEO, Liverpool Football Club, and help raise vital funds for the Club's official charity. Hosted at the London Transport Museum, in addition to a delicious meal the evening will include a live Q&A with our guest speakers as well as a charity auction with some amazing prizes on offer. Tickets are priced at £295 + VAT per person or £2,750 + VAT for a table of 10. All proceeds from the event are in aid of the LFC Foundation, the official charity of Liverpool Football Club. Vital funds support the LFC Foundation's mission to create life changing opportunities for children and young people by helping to fund its wide range of programmes and partnerships. Secure your table by calling 0151 264 2222. A number of sponsorship packages are also available. Please contact foundationevents@liverpoolfc.com for more information.